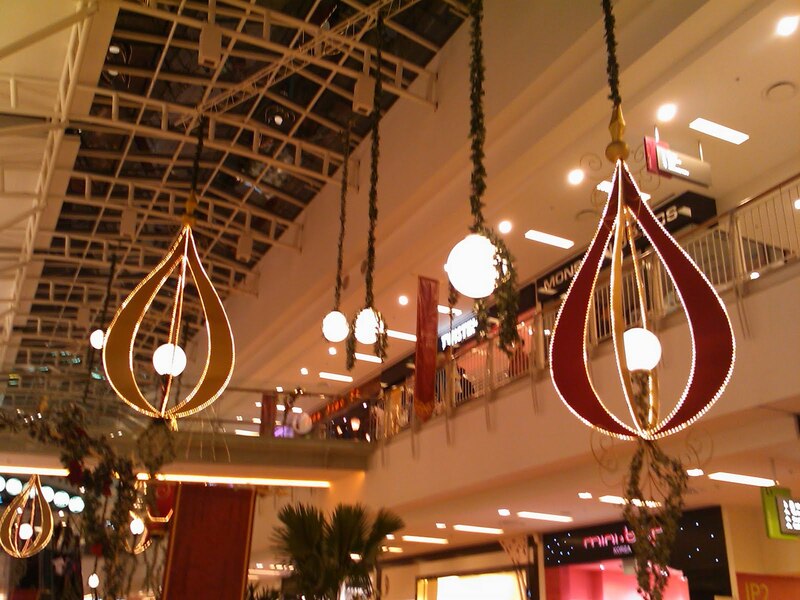 Singapore is famous for its Christmas decoration. Every year, there are friends from Malaysia who want to go there and shop during their Christmas Sales. They enjoy celebrating Christmas in Singapore because the atmosphere there is nicer simply because of all the beautiful decorations around the country. Unfortunately, the Christmas decoration in Jurong Point really disappoint me. The one in Orchard road is nicer.